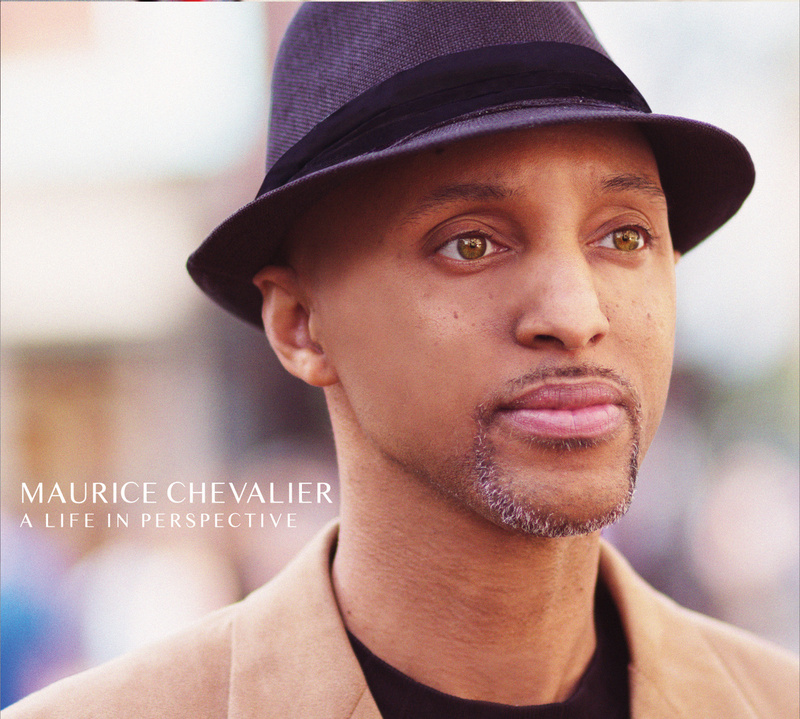 I had the amazing opportunity to have a conversation with musician and composer Maurice Chevalier. There is so much I could say about him, but I want the conversation and his music to speak for itself. He is a consummate artist and a true gentleman and we had a wonderful conversation about the colors, textures and fragrances of music. His first release, “a jazz/funk/fusion CD and album,” A Life in Perspective, made its debut in July 2015. It is what I consider a life soundtrack – filled with ‘stories’ that not only reflect periods of the artist’s life, but songs in which each listener can find his or her own life connections. I would like to thank him again for taking time from his busy schedule to speak with me and allow me to share his music with the Listening Suite/Liner Notes Lounge family. Thanks also to MrFresh of the Sunday Soundtrack Podcast at vibesnscribes.com, for first hipping me to the music of Maurice Chevalier. Click HERE to listen to the conversation. Listen out for a clip of “Life Rhythms” from A Life in Perspective at the end of the interview!